Dry cured by hand and air dried on our family farm. Great taste 2016. 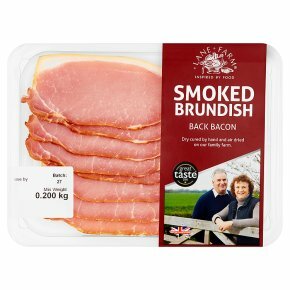 British charcuterie.